First Impressions Matter, especially as a child! Not every dentists who sees a child has specialized in pediatric dental care? In fact Pediatric Dentistry requires additional training that most regular dentist do not go through and that’s because children’s dental calls for exceptional care. 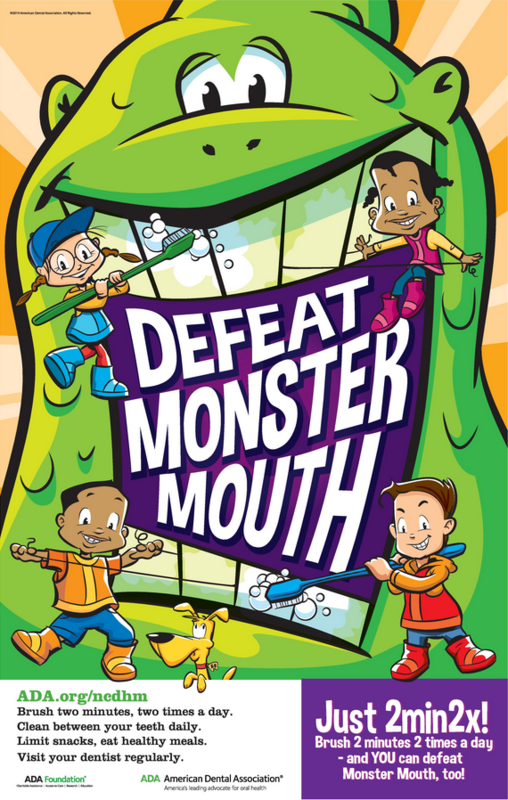 Many Children’s first interaction at a dentists happens at an office that is meant for adults. Dental care in this atmosphere can be intimidating and down right scary for kids. This creates a bad first impression and a possible fear of dental visits to come. This is why it’s crucial that not only is your child’s dentist Pediatric Certified but also has a welcoming and friendly office designed just for kids! Dentistry For Children Hawaii is a Specialized Service in Honolulu. It is our mission to make your child feel calm, carefree and safe. Our office has been created from the ground up with your child in mind. We have a big screen playing the latest kid’s movies, toys to play with in the waiting room and much more at Dentistry for Children (DFC). We set out to create an environment for your child that leaves a lasting and positive memory. The staff at Dentistry For Children Hawaii has been handpicked by Dr. Brent Ching, DDS himself. Every staff member is passionate about your child’s comfort and care and quite frankly, when it comes to children’s pediatric care and staff we are the best Honolulu has to offer. All of our Dentists have been educated at premier dental schools and have committed their careers to the treatment of teeth and beautiful smiles. DFC Hawaii handles all children from infants all the way into adulthood, in fact a few our patients are now adults who we used to see as children because this is the kind of long lasting relationship we set out to build. Let us Show You why we are the preferred Children’s Provider of Dental care in Honolulu.